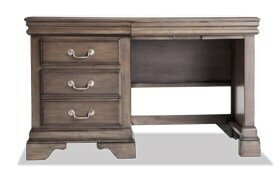 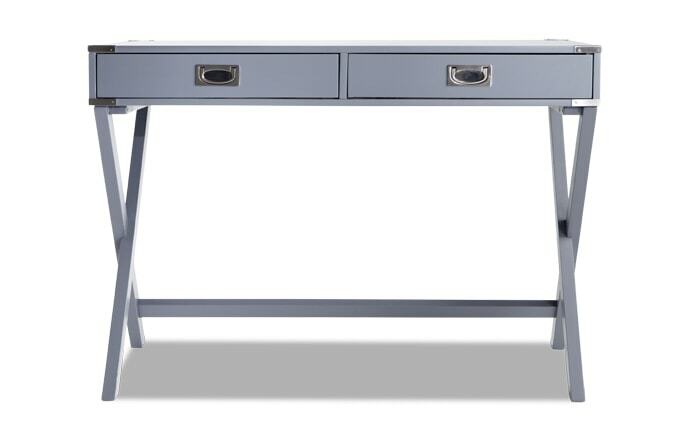 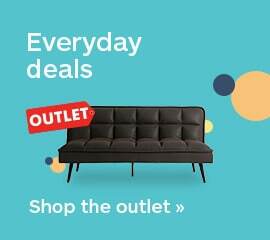 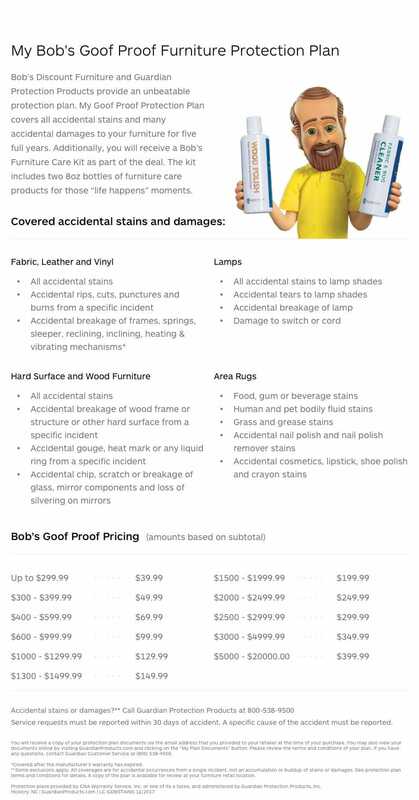 My Louie Louie Desk will make you feel like an executive in your very own home office! 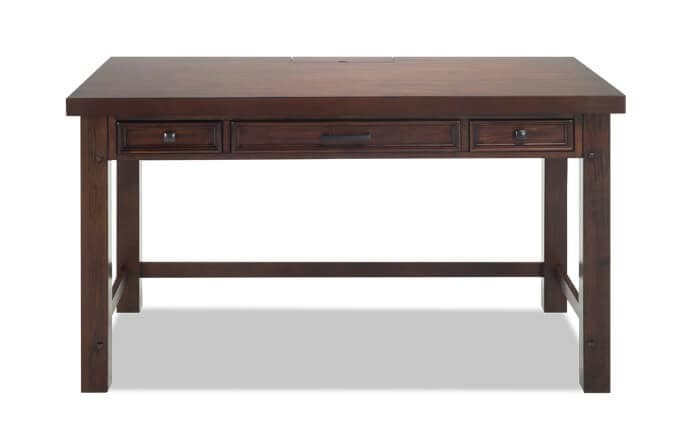 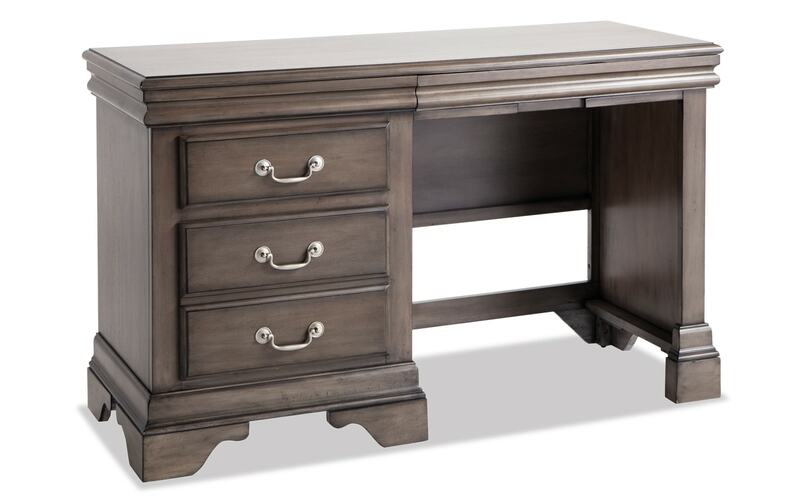 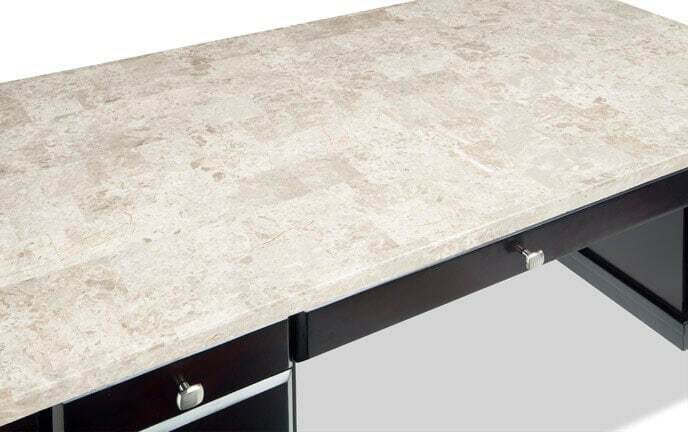 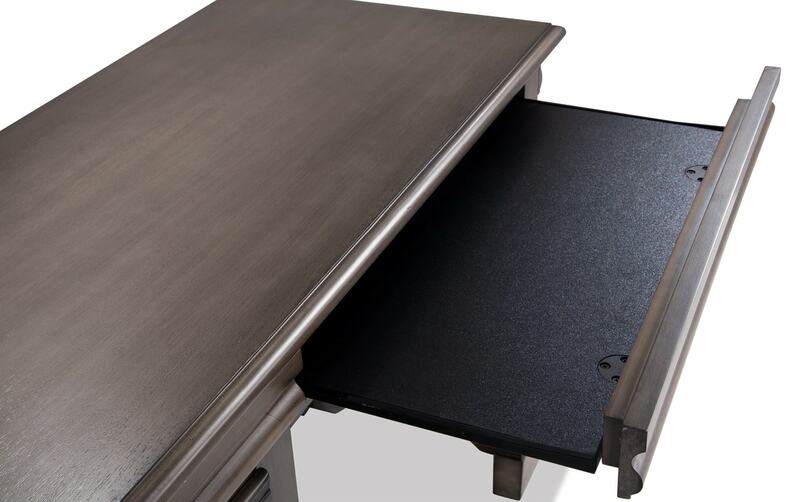 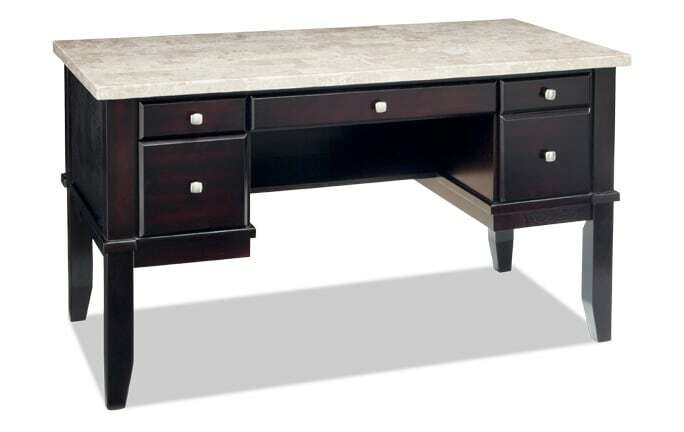 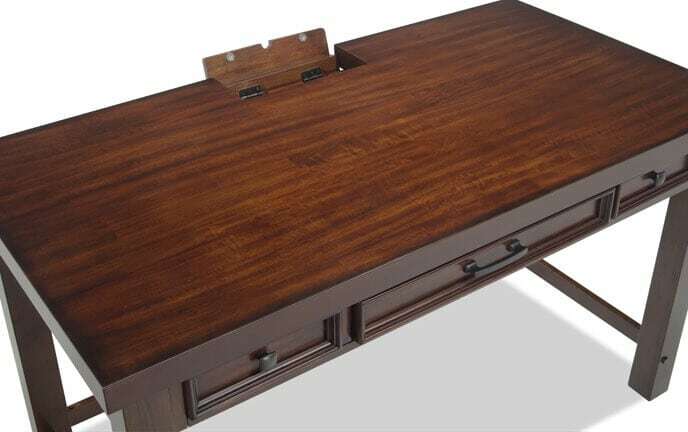 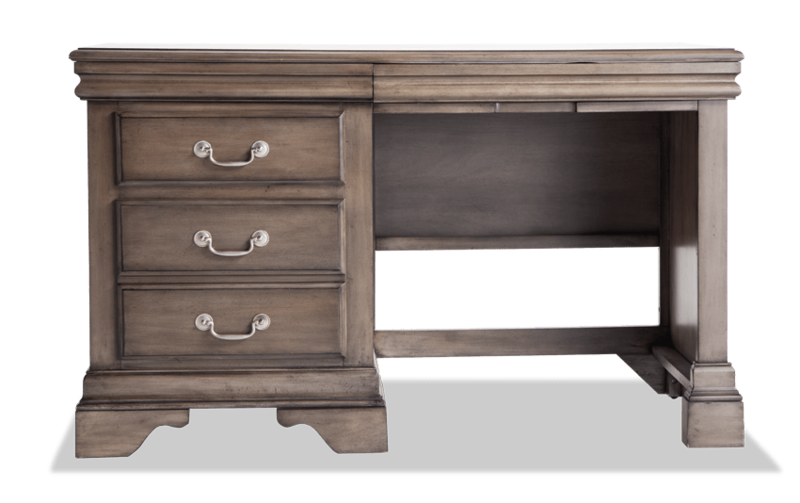 The classic design and high quality features make this desk stand out from the rest. 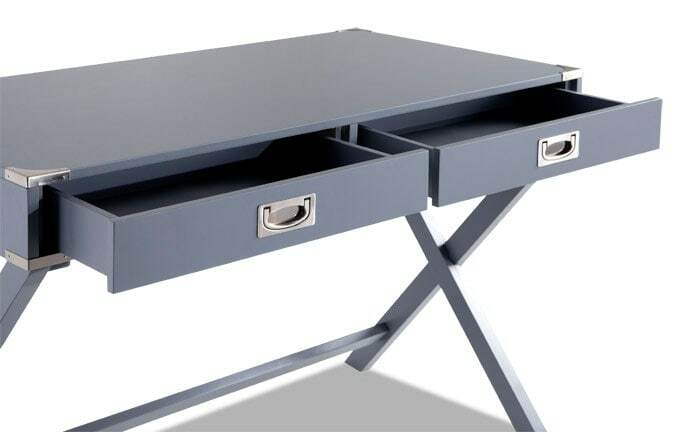 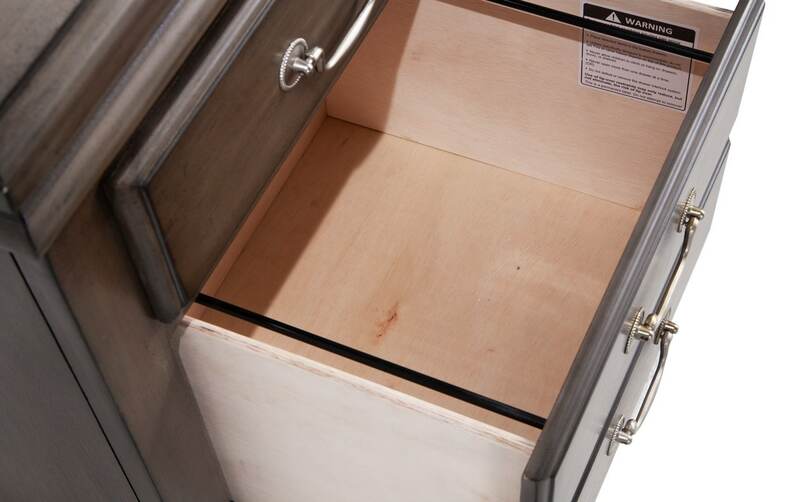 The sleek metal hardware and felt lined drawers add effortless style.